Ella (Lily James), is the daughter of a merchant who finds love again after the death of his wife. 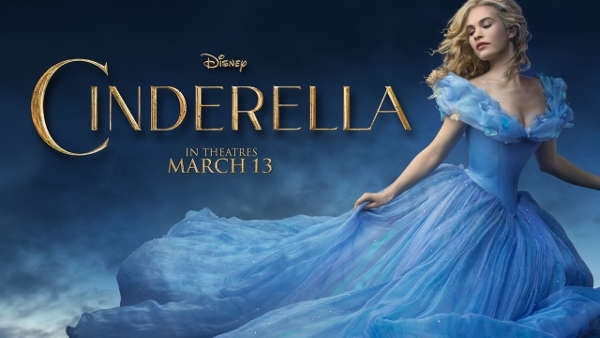 She tries to support her father and is willing to welcome new stepmother (Cate Blanchett) and her daughters Anastasia (Holliday Grainger) and Drisella (Sophie McShera) both into her home and heart. But when her father suddenly dies, she finds herself living with a new and merciless family. However, Ella’s life is changed forever when she meets a stranger in the woods and together with the help of a mysterious woman (Helena Bonham-Carter) she pursues the love of her life.